Senate Democrats voted to override Gov. 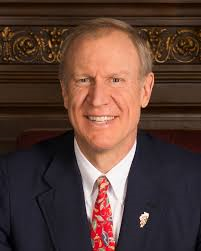 Bruce Rauner’s amendatory veto of the state's school funding bill despite opposition from Republicans and Rauner, who had urged Senators to either pass the bill as amended or present viable alternatives. Gov. Bruce Rauner is expected to veto SB 1, the school funding bill. Rauner issued an amendatory veto of Senate Bill 1 on Aug. 1, after the bill had sat idle in the Senate since May despite passing both chambers. His veto removed certain provisions that would allocate more funding to Chicago Public Schools and its pension system. Almost two weeks after the amendatory veto, the Senate met Aug. 13 and voted 38-19 to override Rauner's veto. Sen. William “Sam” McCann (R-Jacksonville) was the lone Republican senator who voted against his party and with the majority Democrats on the override. McCann said the only thing worse than a one-party majority “is one-man control,” referring to Rauner. McCann is said to be considering running against Rauner in 2018. Other Republicans expressed disappointment at a lack of compromise on school funding. McConchie called the override an act of “unnecessary” partisanship, suggesting negotiations could have continued instead of the passage of what many Republicans call a Chicago bailout. Sen. Jason Barickman (R-Bloomington) also urged more negotiations. 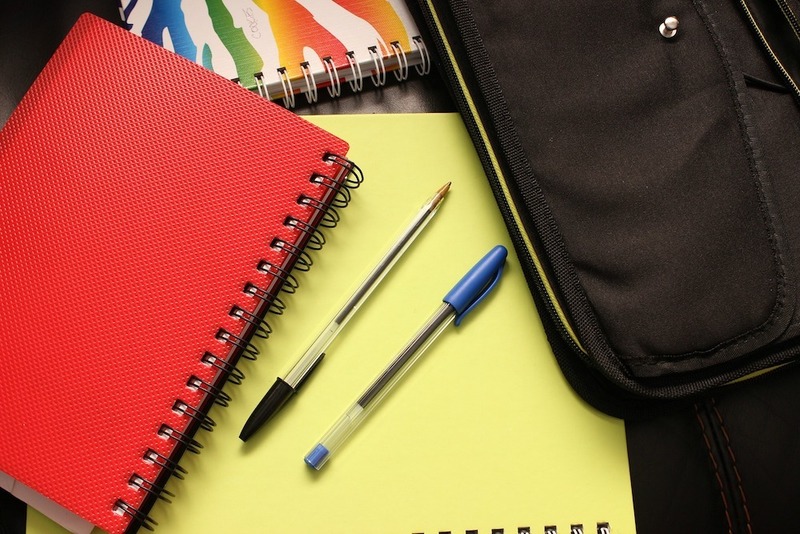 “SB1 does not represent the solution that our state and our schools and schoolchildren need because it does not address the inequities that could be addressed through a bipartisan solution to this issue,” Barickman said. Senate Minority Leader Bill Brady (R-Bloomington) echoed Barickman. Sen. Chris Nybo (R-Elmhurst) said in a statement that he could not support SB1 because of its failure to treat students equally. SB1 then moved to the House, which was scheduled to reconvene Aug. 16. The original version of the bill passed the House on a 60-52 vote in May, but 71 votes are needed to override Rauner's veto.